When Naim announced its mu-so music system, there was a fair degree of spluttering from the faithful on the company’s forum: not only was the new product set to be made in China, but for the first time the Salisbury firm was looking beyond its traditional dealer base. Now the mu-so is on sale, and not just in Apple Stores and John Lewis, but also in Richer Sounds, as well as through the usual Naim retailers, and the majority of the faithful still don’t get it. It’s not a matter of abandoning traditional buyers or established retail outlets, but rather exploring new channels in order to expand (or survive): in other words, it’s no longer enough to sit back and hope that reviews or press coverage will encourage potential buyers to seek out hi-fi shops. Instead, the products have to be placed where the customers are, whether that means in department stores, where linked technology is sold, or where customers can order online for home delivery or click and collect. 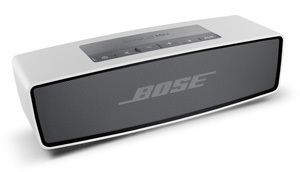 For Naim that means John Lewis, Apple Store or Richer Sounds; for Bose that means similar stores, though recent press coverage suggests Apple may have decided it no longer wants to stock Bose products; for a whole range of companies it means ‘design’ retailers and the like. But for all, it means selling the products into these ‘new’ outlets – after all, John Lewis has only been in business for 150 years! – as well as continuing to supply ‘traditional’ retailers, in the form of hi-fi shops, electrical retailers and the like. So there’s another retailer vying for an increased slice of the consumer technology pie. When I was much younger and the world was still in black and white, there were general electrical stores of this kind just about everywhere: washing machines and fridges at the front, vacuum cleaners in the middle and – if you were lucky – a separate section with hi-fi components and music centres. Indeed, for a short time while at school I worked on Saturdays as a cashier in an electricity board showroom – remember them? – and at the back of the shop, where the glassed-in counters were there to accept payments for electricity bills as well as items bought, was a section with an ever-changing stock of music centres, radios and the like. Hi-fi shops were rather daunting places then, although we did have the likes of Laskys and the Tottenham Court Road stores to buy from, along with John Lewis (which at the time had separate demonstration rooms, at least in the branches I frequented) and the like. In fact, my first ‘proper’ hi-fi system was put together with products bought from JL and Comet, which between them sold not just the budget stuff, but electronics and speakers from some of the bigger British and Japanese names. So maybe nothing much has changed, aside from the decline of many of the high street electrical stores, both chain and owner-run, some of the bigger players – think Comet and, looking further back, the likes of Rumbelows – and of course a number of specialist hi-fi shops we have lost along the way. That’s not to say that the surviving hi-fi specialists are doomed: the good ones are very good, and some are making efforts to expand their client base beyond existing limits, rather than conforming to the old cliché of sitting around and waiting for customers to come to them, while complaining that no customers are coming to them. 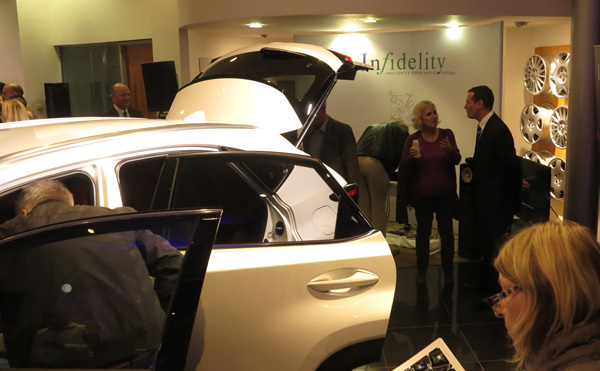 Only last week I reported on the way one retailer had partnered up with a car dealer to display some of its products at the launch of a new model, and was attracting some interest from attendees who seemed to be potential serious buyers rather than just bored tyre-kickers, and I’ve a lot of time for those retailers who go out and seek customers rather than relying on magazines and manufacturers/distributors to drive trade through their doors. When I worked full-time for a magazine, frequent complaints from retailers included ‘Why don’t you ever review the products I stock?’ and ‘Why do customers always come to me clutching the magazine and unwilling to listen to anything else?’, to which the answer is of course ‘If you have a product line you really believe in, you should be getting out there and selling it to potential customers’. As with manufacturers, those retailers who live by the review, die by the review: a good review should be a nice cherry on the cake, not the basis of one’s entire marketing strategy, and if you have good retailers who are behind the product, then any potential damage from a bad review is minimised. In other words, if you’re a retailer and you think you sell something that’s miles better than the current ‘product of the month’, don’t fill my head with nonsense about reviews being dodgy – in my 30+ years of reviewing, no-one’s ever bunged me a backhander to give them a good review, or otherwise tried to pressure me to talk up a woeful product – but show me why I should buy the one you believe in. And above all, get yourself where the customers are, whether it’s by going out and meeting them on their own ‘home turf’ at a car launch or a local show or ‘Christmas Gift Fayre’ or whatever, or online. If you need any evidence of how even the biggest retailers believe in going to customers rather than waiting for the footfall to arrive outside their door, try to find a local pub that isn’t either converted, or about to be converted, into a Tesco Express or a Sainsbury’s Local or similar. Yes, there may be a superstore ten minutes away by car, but when people want to nip to the shops for a loaf of bread or pint of milk or a couple of avocados, those ‘local’ shops are there to fulfil their needs. 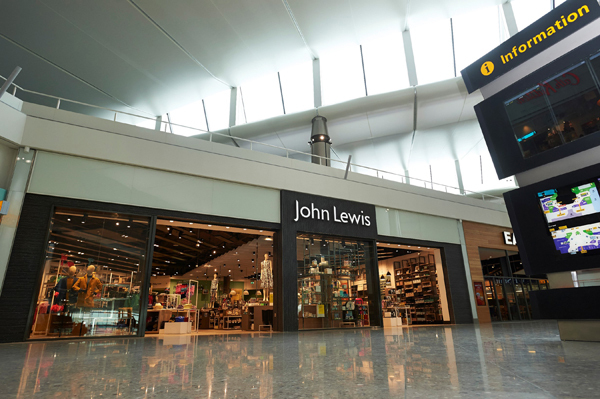 Oh, and check out the John Lewis shops I’ve used to illustrate this piece: the one at the top is the recently-opened one in Heathrow’s newly-rebuilt Terminal 2, while the one above has just opened in London’s St Pancras International station. 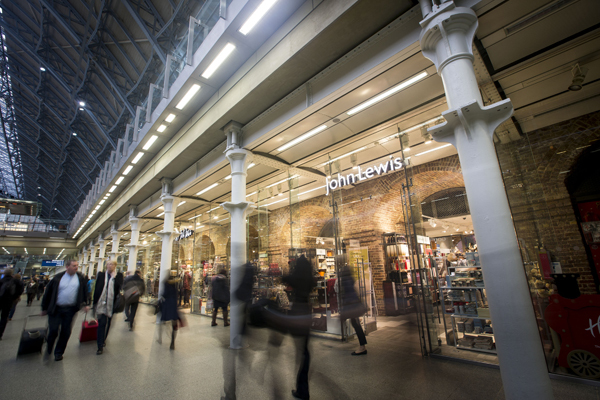 The first John Lewis shop in a station, it’s a ‘Click and Commute’ store, not just selling products from its shelves, but also allowing travellers to order online and collect when passing through on the way to or from a train. The face of retailing continues to change and evolve, and while there’ll still be a place for the specialist hi-fi retailer, whether serving loyal customers or extending into services such as custom installation, those brands refusing to acknowledge the current and future ways consumers buy are all too likely to get left behind. Think it’s great the bigger chains such as John Lewis are adding hi-fis or components to their portfolios. That’s nothing new, as I seem to remember Allders used to stock limited budget hi-fi. 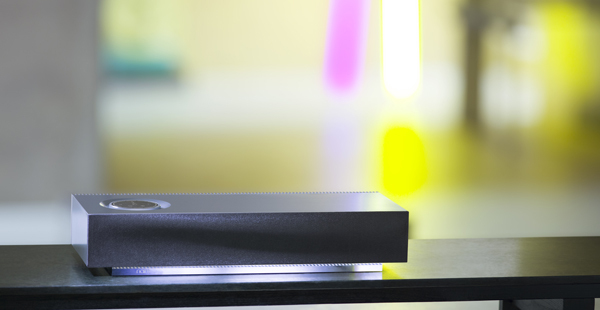 The difference now is that Naim is a league up from those standard systems and musicv centres of yesteryear. “Hi-fi shops were rather daunting places then” … they still are! Particularly so where the shop is offering so called “hi-end” products … if you’re not white, under 45+years old or middle-class and solely listen to the preserve of “classic” rock and/or classical, these shops are not interested in your patronage as a potential customer. This may seem harsh and stereotypical but I believe its a valid viewpoint. Yes the shop may offer excellent customer service but’s let’s be honest, most people myself included will solely opt to visit a brick-and-mortar store to hear and watch the product and then leave the shop to order the same product on-line at a lower price … 20% or more discount being saved. Retails shops have to match the convenience and cost (or close to) offered in comparison to its on-line cousins such as Amazon and co., otherwise the decline of the high street will continue unopposed.